OPEN HOUSE SUNDAY APRIL 14TH FROM 1:00PM-5:00PM! 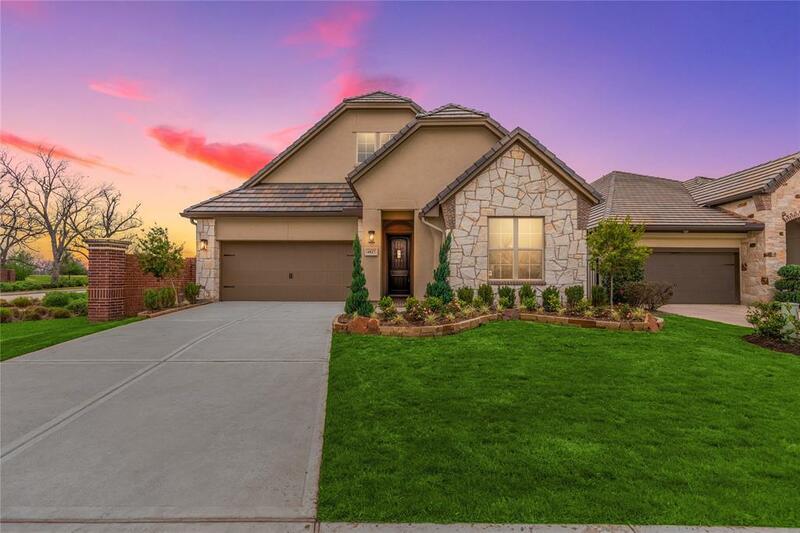 !Welcome home to 4827 Bellwood Springs in the the Wonderful Riverstone Community! 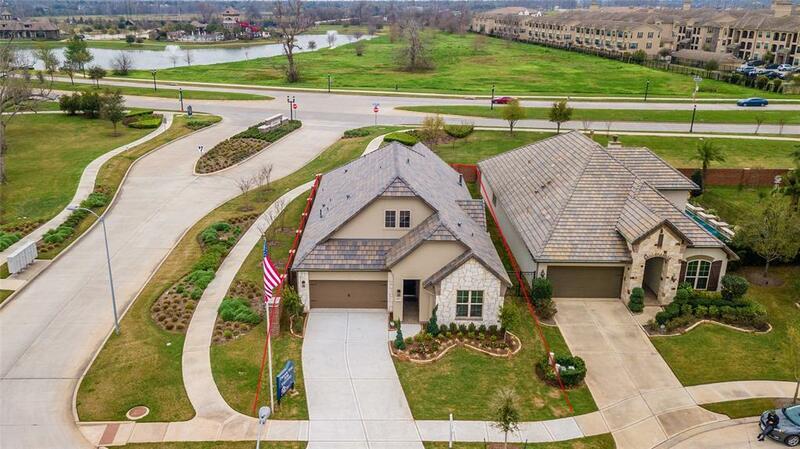 Zoned to Fort Bend ISD, this amazing home features a Tile Roof with Stucco and Stone Exterior! 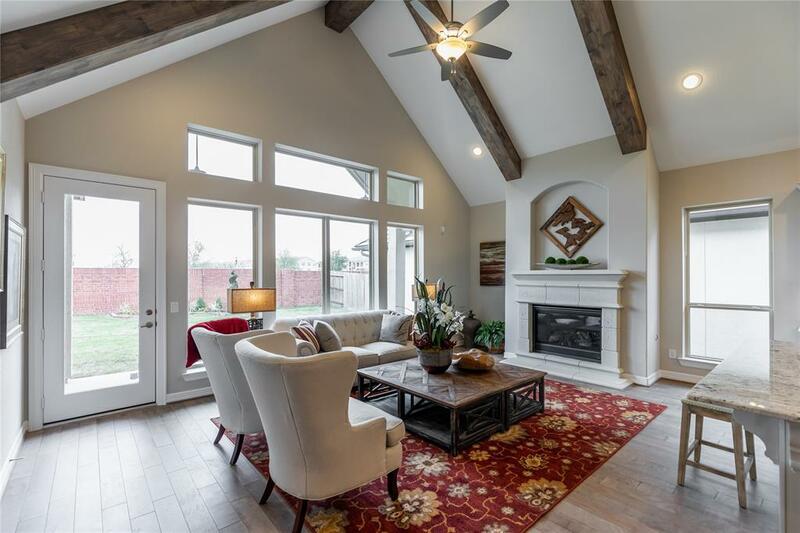 Great 3 bedroom, 2 and a half Bath, single Story Home with Large L-Shaped Kitchen Island that is open to the Great Room featuring beautiful dark exposed beams. Covered Rear Patio with Fan, Granite in the Kitchen and Master Bath. 5" Plank Hardwood Floors at Entry, Great Room, Dining, Kitchen, Study, Powder Bath and Hallways. You don't want to miss all this gorgeous home has to offer! 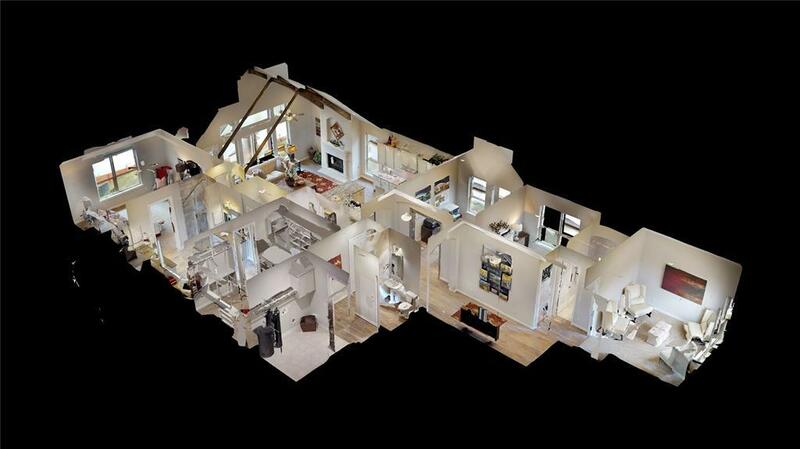 Check out the 3D tour and schedule your showing today!